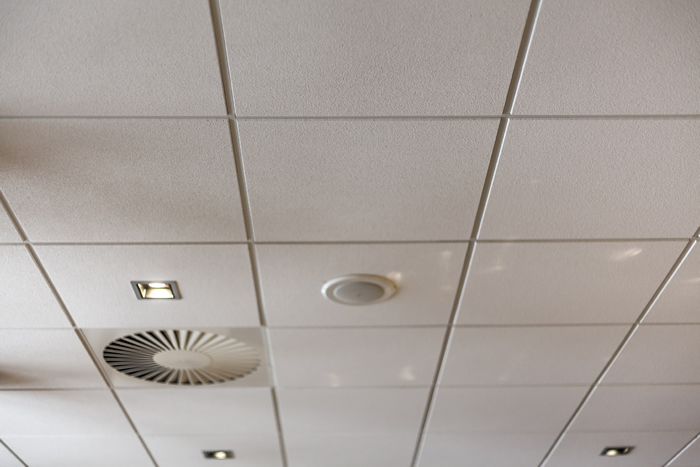 GTS Interior Supply offers the highest quality acoustical ceiling tile. 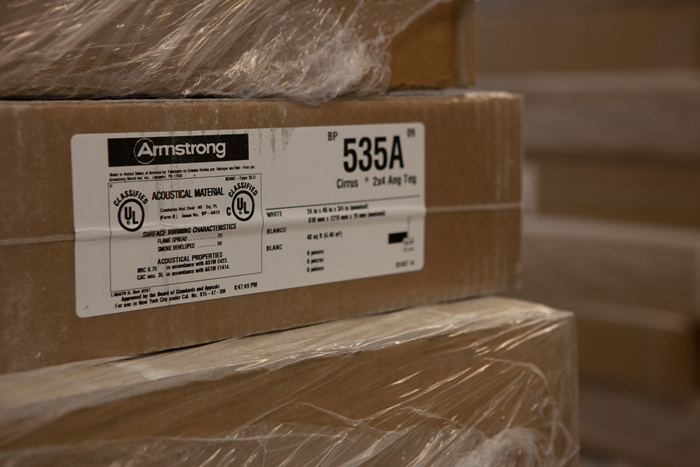 Armstrong is known for delivering a wide variety of choices for ceiling needs. 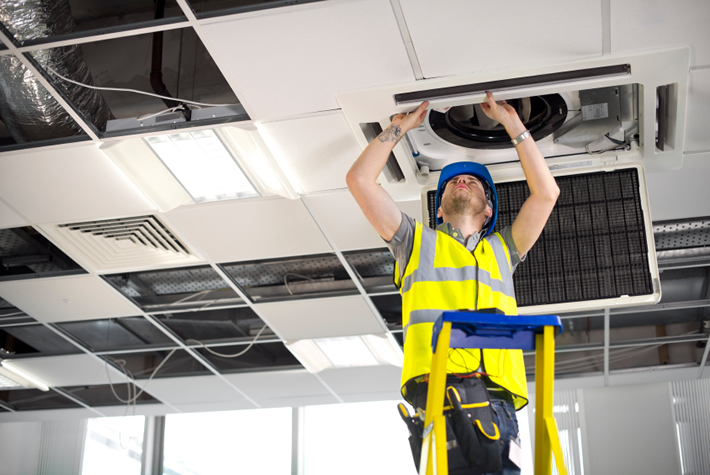 Our selection of Armstrong acoustical panels and tiles provides both aesthetically-pleasing options and quality sound control for any interior job. We carry a broad selection of products including Armstrong’s Architectural Specialties ceilings, which can transform your interior space into a show piece for your customer.